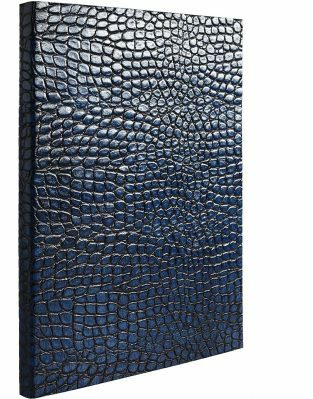 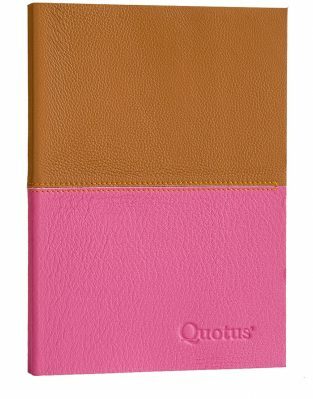 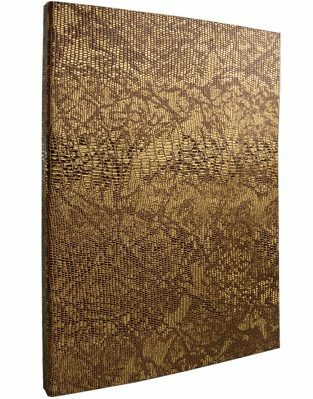 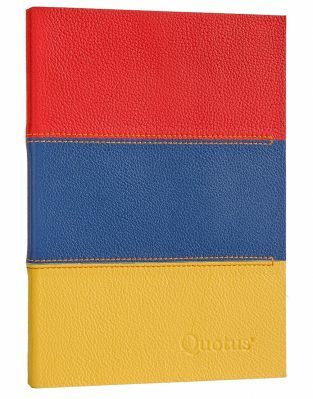 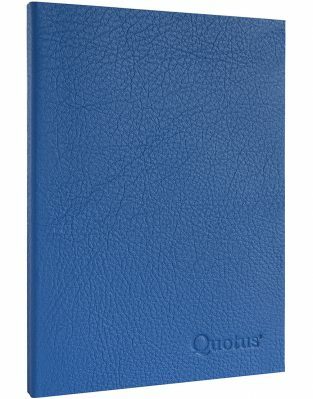 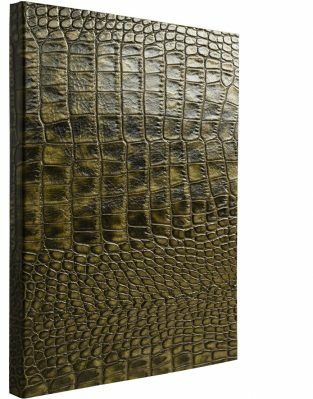 Quotus Notebooks are high-end luxury leather goods made in Italy, handcrafted with genuine leather and fine ivory coloured paper. 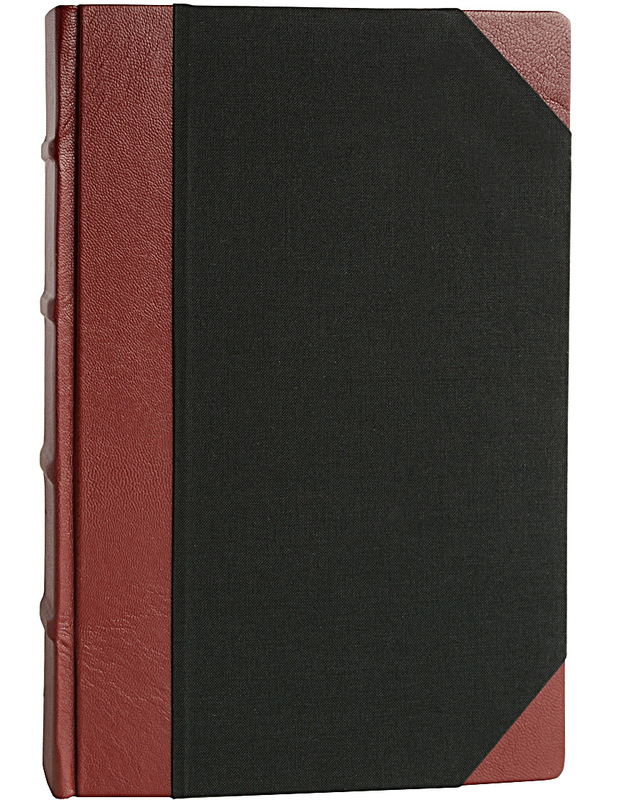 They are the perfect gift for anyone who still has the pleasure of hand-writing thoughts. 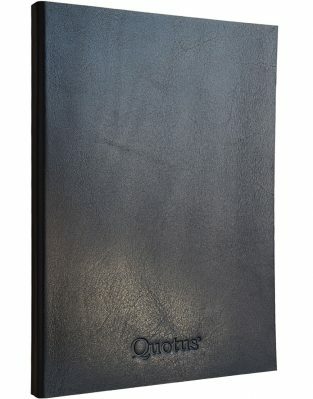 All our notebooks can be personalized with an elegant engraving on the cover, in order to make them even more unique. 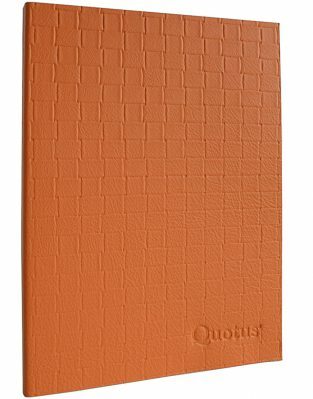 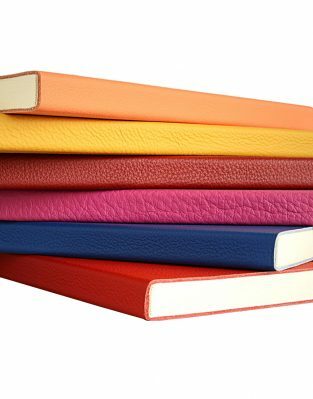 They can also be excellent gifts to reward the best customers or to donate to promotional events; the Quotus leather notebooks will give your company a touch of elegance and design; 100% Made in Italy.